You are here: Home / News / Choo Choo Soul to Join the Movers! Choo Choo Soul to Join the Movers! 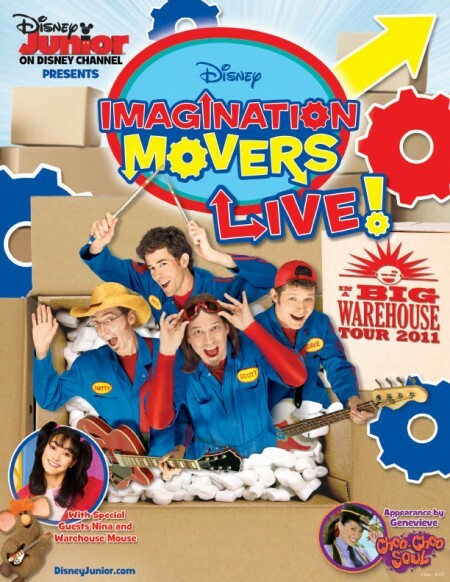 Playhouse Disney stars Choo Choo Soul will be joining the Imagination Movers for the "In a Big Warehouse" 2011 live concert tour. Genevieve and DC will be performing all their biggest hits and helping entertain the crowds at more than 100 shows across North America. 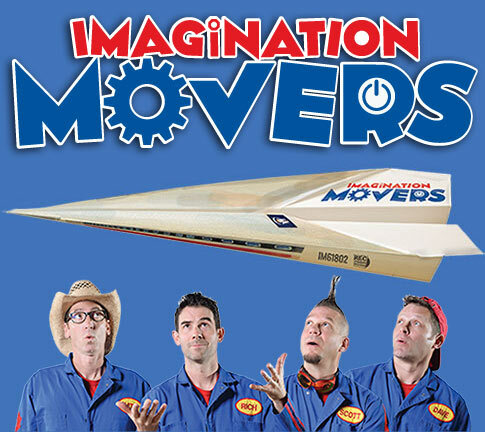 The addition of Choo Choo Soul adds even more excitement to an event that already features the Movers as well as Nina, Warehouse Mouse and another surprise guest from the Imagination Movers TV series.